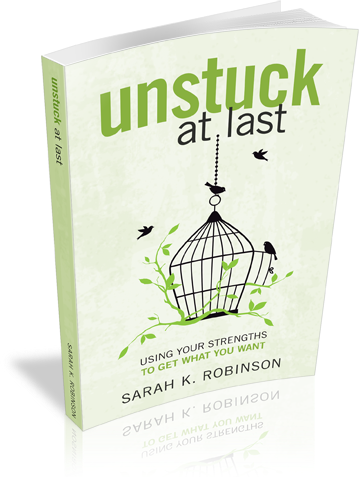 Discover how to use your strengths to get unstuck at last in Sarah's first book. 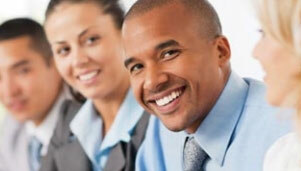 Fresh Concepts uses the Clifton StrengthsFinder assessment to help others harness their strengths and achieve success. We only employ coaches who are certified by Gallup and who have proven their ability to help others understand, apply, and integrate their StrengthsFinder results in a meaningful way. Results matter. Fresh Concepts produces effective and productive teams; teams that meet their goals and objectives and achieve meaningful outcomes. Studies and practical application both show that your corporate culture can be the leading indicator of your organization's success. 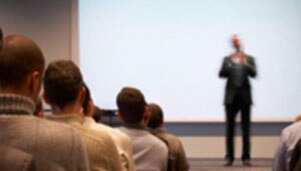 Geared toward the needs of today's workforce - whether that involves corporate leaders, managers, or the entire staff. 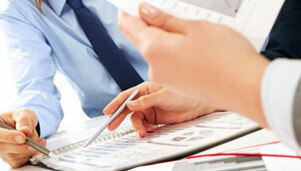 Facilitating upward appraisals and executive management feedback.